Meet nine women of the late 1800s who have found themselves in the role of matchmaker. They think they have mastered the art of recognizing romantic potential in others, but when it comes to their own lives they have been unlucky in love. In small communities from Tennessee to Colorado, Wyoming to Indiana, love unexpectedly enters the women’s lives with men they never imagined marrying. But what will it take to get these ladies to say “I do”? Emmie Mueller thinks the only way to leave Illinois and join her family in Kansas is to play matchmaker to the boarders who stand in the way of her grandmother selling her house. But tables are turned when the boarders attempt to match her with the newest man in town, Landon Knipp. 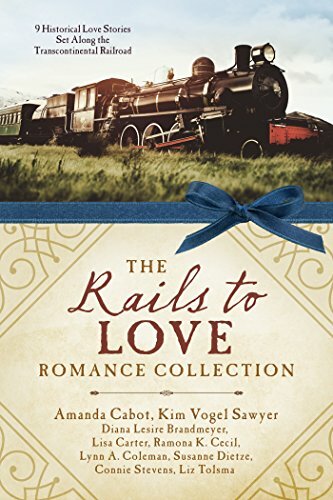 When a confirmed spinster matchmaker accepts an unusual assignment and helps a wealthy widower choose the right mate for his daughter, more than one couple finds true love. Hoping to outplay, outwit, and outlast the Possum Trot matchmakers during the harvest festival, Cage Cooper proposes a pretend engagement to suffragette Theodosia Holland. Trouble is—in playing possum, they both may have gotten far more than they bargained for. 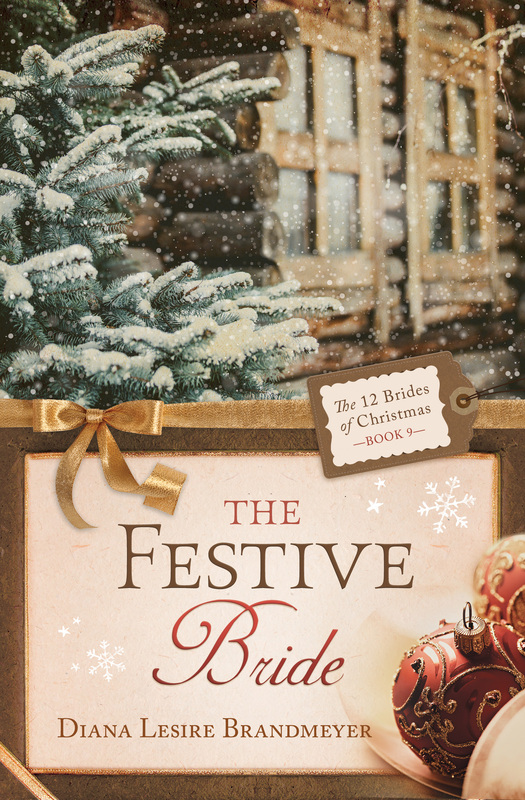 Hoping to save her older sister from the humiliation of having to dance in the hog trough—a local custom when a younger sister beats her older sister to the altar—an aspiring bride engages in multiple matchmaking attempts with chaotic and surprising results. Josephine Woodley is surprised to find Xander Russell, a matchmaker, is an honorable man. Can she soften his tin heart enough for him to consider a match of his own? Brainy Grace Perkins applies scientific principles to play matchmaker for the singles in her small town. However, her hypothesis leaves out God’s role and matters of the heart, creating tangled results. Can a pair of single, inexperienced but well-meaning young people convince an older man and woman that marriage is better than remaining alone? A newly-elected mayor teams up with a hash house cook to turn a mining camp into a brand new town. Will they be able to transform the rough-edged miners into gentlemen, persuading prospective brides to consider matrimony? Pastor Len Montgomery receives an unusual letter that turns him into the matchmaker he never wanted to be. But the match he most wants to make, the one with the town’s sweet and charming postmistress, may be out of his reach. 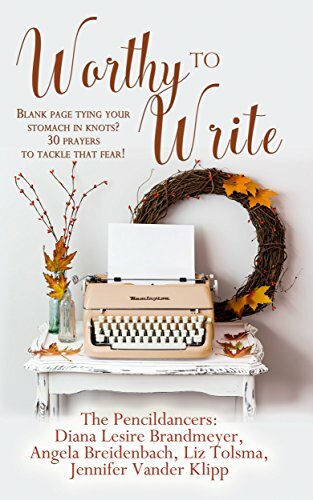 Worthy to Write: Blank page tying your stomach in knots? 30 prayers to tackle that fear!